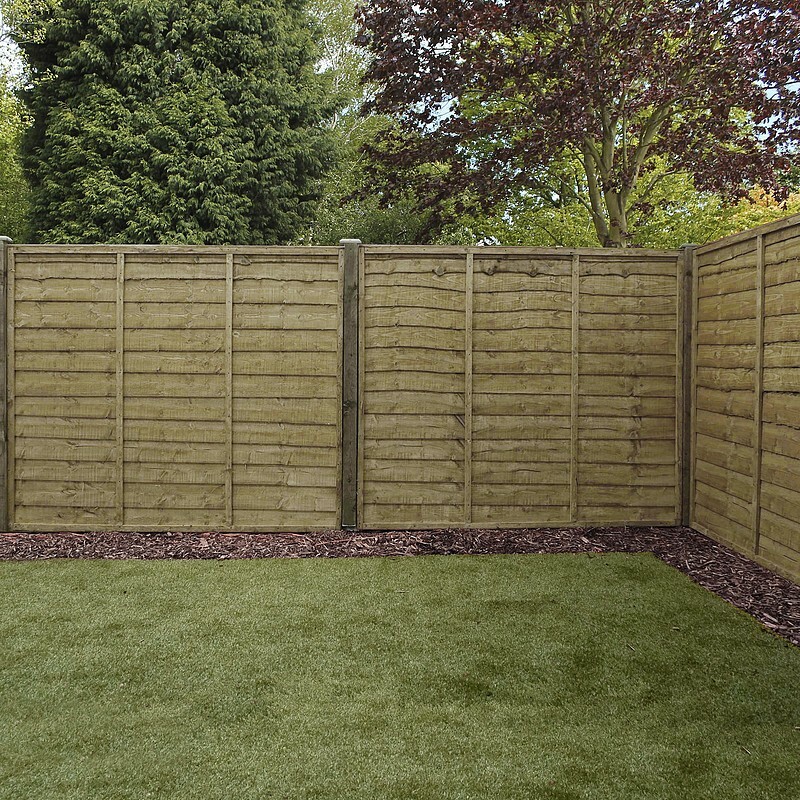 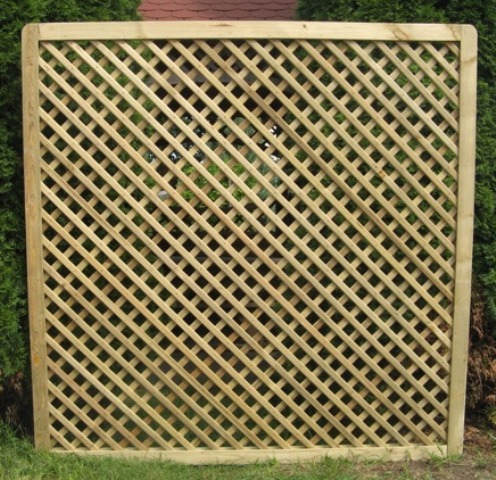 Close board fences are constructed from sturdy vertical boards and conceal a heavy duty framework, creating a robust and secure garden fence. 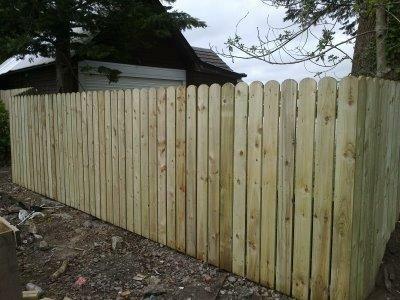 Fences like this can be fitted on concrete posts for the ultimate secure and long lasting boundary. 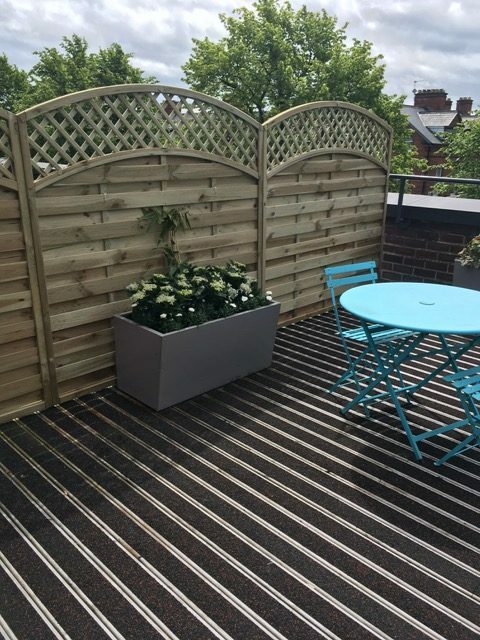 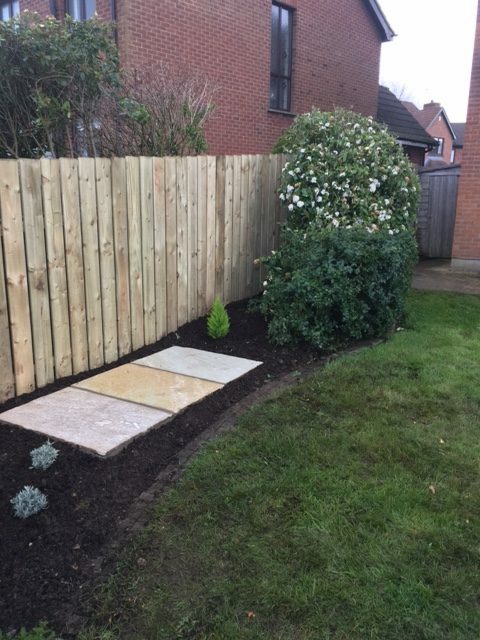 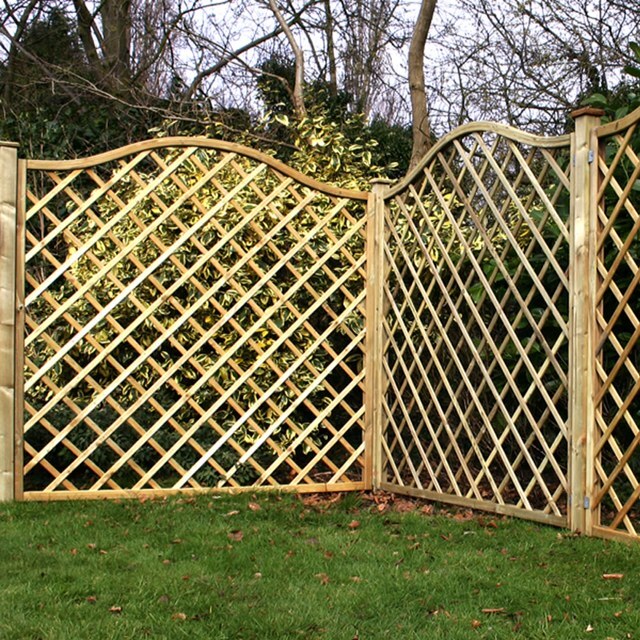 We only supply beautifully handcrafted fence panels from high quality manufacturers who ensure guaranteed quality and durability for a long life. 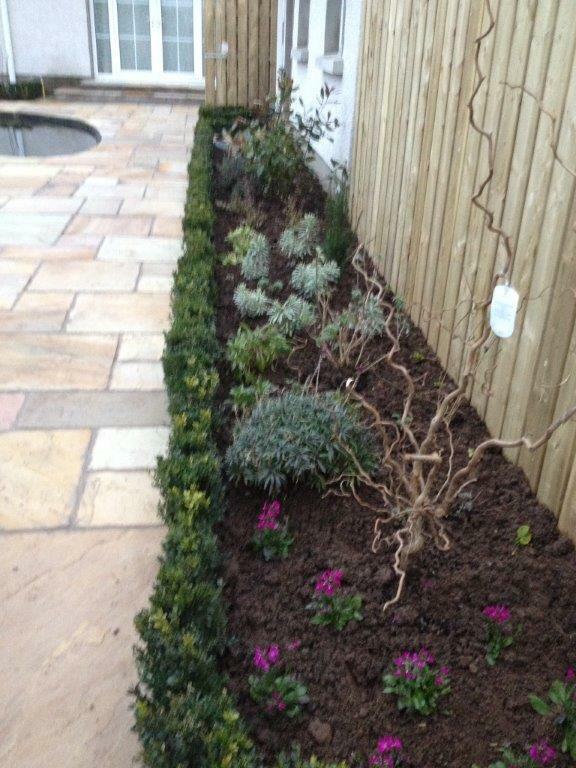 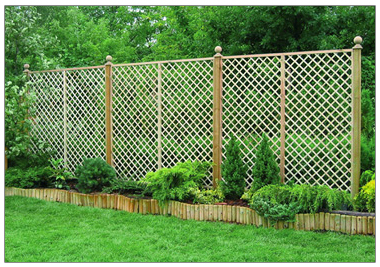 Trellis panels are perfect for dividing off sections of garden, and creating enclosed areas. 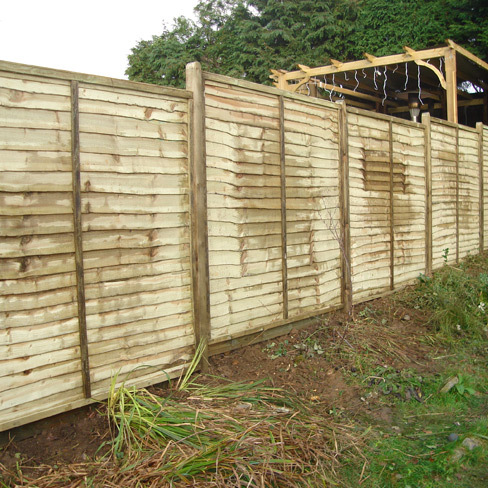 For example, screening oil tanks or bin storage areas, or disguising a compost heap.